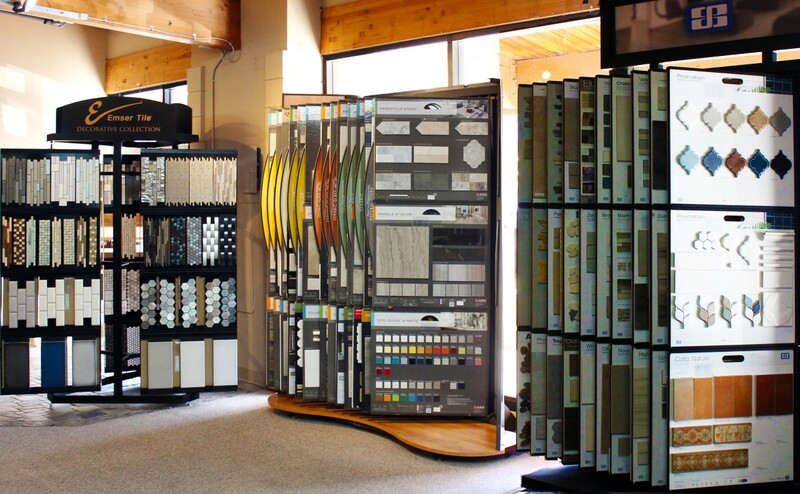 Affordable Flooring Connection offers a wide variety of tile for floors, bathrooms, kitchens, backsplashes, patios, sun porches, and fireplace surrounds. Our experienced team offers suggestions for materials as well as custom designs for homeowners who want top quality products in their homes. Many of our products are environment-friendly and are Greenguard® certified.